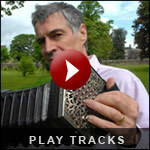 Alistair Anderson has a very wide range of experience as a musical catalyst and educator. From staring school ceilidh bands to establishing England’s first folk music degree; from directing summer schools to giving advanced level master classes he has helped inspire a whole new generation of musicians. As the foremost performer on the English Concertina, Anderson has given workshops and master classes throughout Europe, Australia and North America. 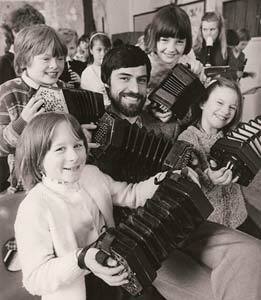 His 1974 LP and book Concertina Workshop is regarded as a classic and was recently reissued on CD by Free Reed Records. Anderson is also regarded as a leading expert on the music of Northumberland having studied manuscripts of local tunes dating back to the late 17 th century and, most importantly, spend some 30 years playing with 3 of the senior members of the Northumbrian musical community; Will Taylor, Will Atkinson and Joe Hutton now sadly no longer with us. 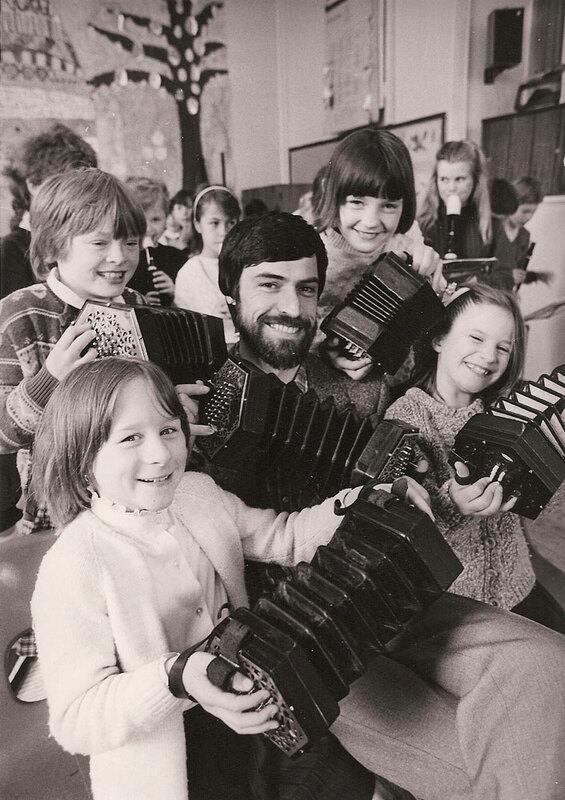 Concertina Workshops and Master classes – looking at a range of styles, techniques and repertory. What makes folk music tick? Alistair can occasionally be persuaded to give individual lessons. 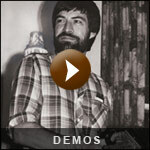 Anderson founded Folkworks in 1986 and was its Co Director then Artistic Director from 1988 until 2009. He designed the folk and traditional music degree at Newcastle University and was its Programme Director from its inception in 2001 until 2005. He continues to maintain close links with the course.